I’ve been familiar with Spencer the Gardener for years. You want a lively good time? 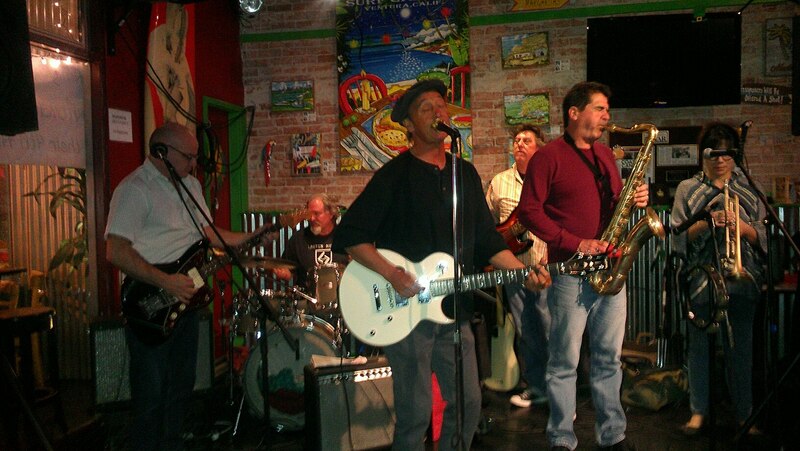 You go see Spencer in concert because bar none, out of all the bands in Southern California, this band will deliver the goods each and every single time. And it’s a rare person who can refrain from at the very least tapping their toes, because I see more people dancing at their shows than any other band. They’re just flat out fun! The problem at hand is how to describe Spencer the Gardener. The first word that comes to mind is “quirky” and then “professional” but the two words don’t really feel right going in the same sentence. So I’m going to go with a better word, “proficient” because every single member of this band is spot on. From Spencer’s unique vocals to Lilly’s trumpet to Lackner on the percussions, the band takes having a good time to a serious level of fun. But I still haven’t solved the problem of describing the sound or the genre of the band. Surf? Sort of. Mariachi? Yeah, but… Latin? Well…yeah. But then I realize that they are a little of a lot of things. I also think of the Herman’s Hermits. Confused yet? YES! That’s it. I guarantee even Spencer took his time to come up with this description! 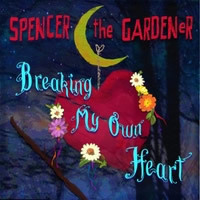 In any case, this band has been entertaining for 23 years and they’ve just come out with their seventh CD called, “Breaking My Own Heart” which includes 12 tunes and as always, Spencer delivers the goods. You’ll want this CD for when you traveling down the 101 with the ocean to your side, windows down, with Spencer blaring – it just makes me smile thinking about it. Or running around the house doing bills or housecleaning, it will be a helpful hand. Or entertaining friends, a definite must have! Spencer the Gardener continues to play shows around the country and especially in Santa Barbara as that is the band’s home base. But they do come to Ventura from time to time and when they do, you should always make it a point to come out and support a good time, because we never ever want to see them go away. Love us some Spencer the Gardener!!! 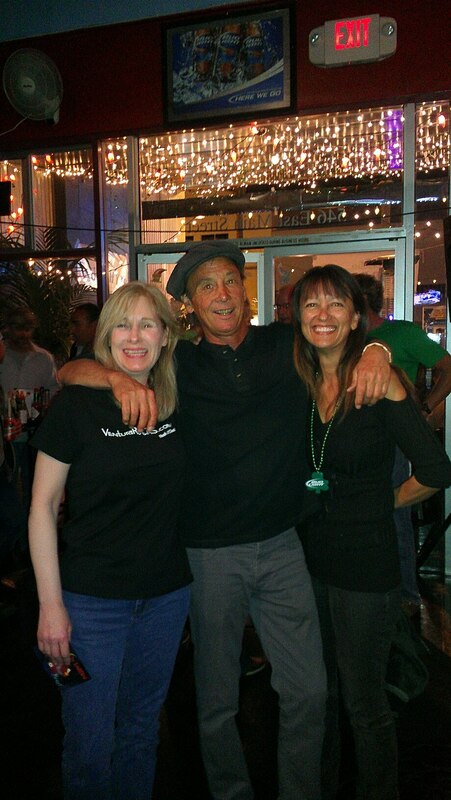 Eve and Pam of VenturaRocks.com with the Man, Spencer!